These days, if a patient can avoid surgery, they’ll try, even if it means a substandard result. But when it comes to dark circles under the eyes, avoiding surgery can actually be the right decision. Whether surgery or fillers are right for dark circles depends on what’s causing them. If the eyes are sunken in, such that the eyes are casting a shadow over the lower lids, those are best treated with fillers. In this scenario, injecting fillers like Juvederm or Radiesse can volumize hollow eyes. This brings the lid-cheek junction out from under the shadow of the eyes. Thus eliminating those dark circles. Compare that to circles due to a deep tear trough (the crease under puffy lower lids). While fillers can be injected on and around that deep crease to camouflage the puffiness, the patient may be very disappointed. In this situation, removing lower lid fat from within the lower lid, can minimize the appearance of the deep creases. The benefit of this procedure is the avoidance of a skin incision or sutures. To check pricing on dark circle treatment from a doctor near you, click here. 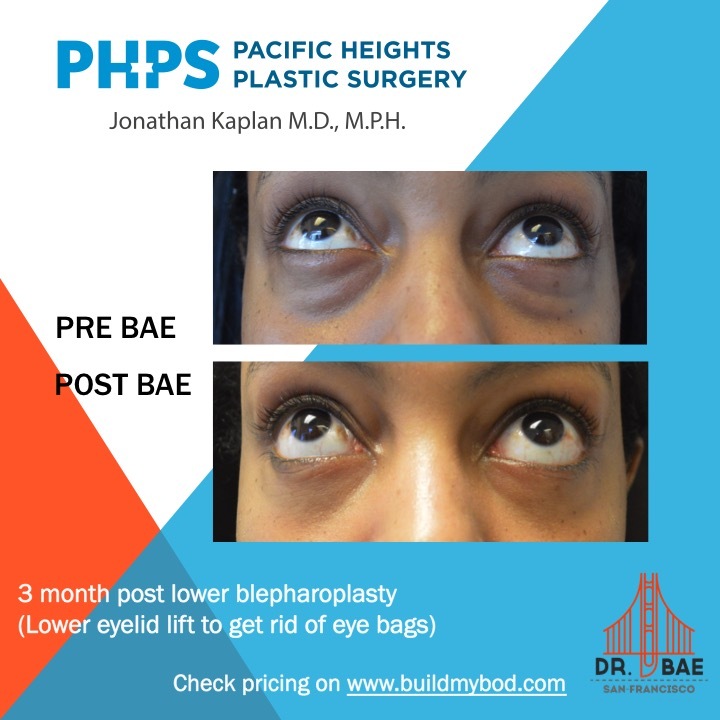 This entry was posted in Procedures and tagged BuildMyBod Health Price Estimator by Dr. Jonathan Kaplan. Bookmark the permalink.